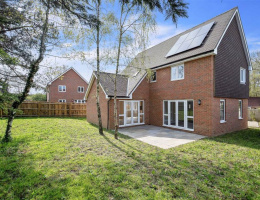 Attractive modern four bedroom detached house on the popular award winning Chartfield Hamlet area of Singleton. 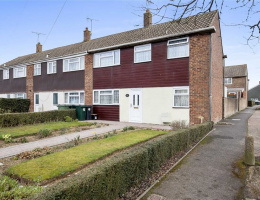 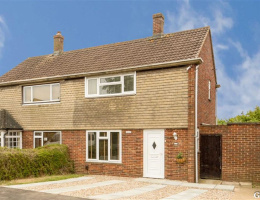 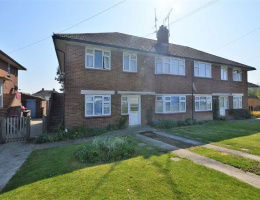 An attractive and very well presented semi-detached home, ideally located for Ashford International Station and town centre. 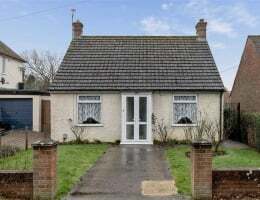 Double fronted, detached bungalow with two double bedrooms and an impressive rear garden. 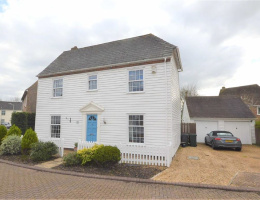 First time on the market since new, this well presented home is available for sale with no onward chain. 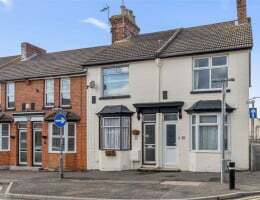 A well appointed end of terrace home close to local schools and amenities. 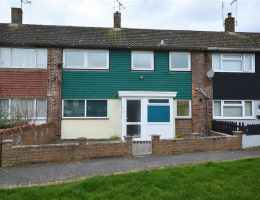 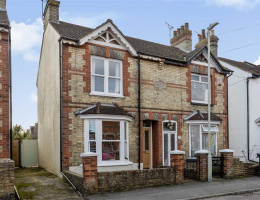 Ideally located for Ashford town centre an International Station is this well appointed terraced home. 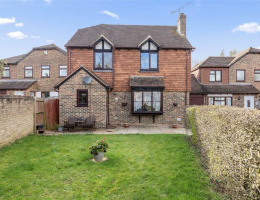 A very well presented semi - detached home with a most generous garden, available for sale with no onward chain.